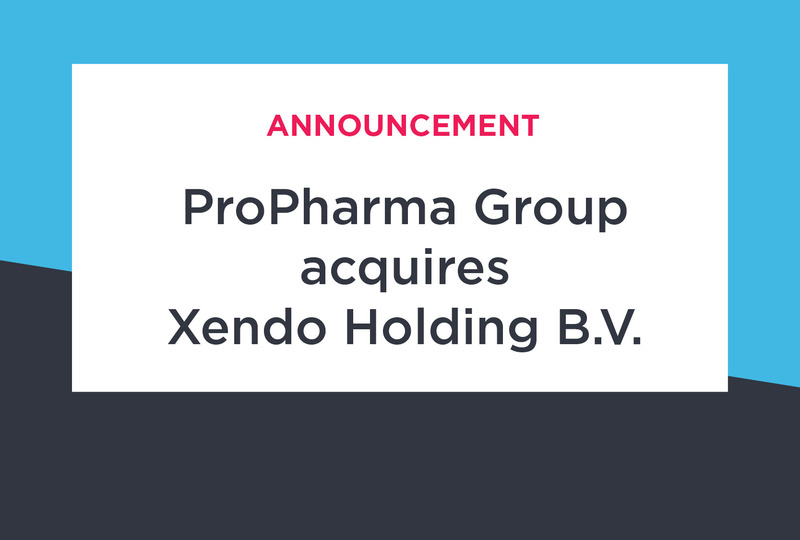 ProPharma Group announces the acquisition of Xendo Holding B.V. (“Xendo”), a Netherlands-based provider of compliance consulting, engineering & technical support, regulatory affairs, and pharmacovigilance services. ProPharma Group, a portfolio company of Linden Capital Partners, announces the acquisition of Xendo Holding B.V. (“Xendo”), a Netherlands-based provider of compliance consulting, engineering & technical support, regulatory affairs, and pharmacovigilance services to the (bio)pharmaceutical, medical device and healthcare industries. The acquisition of Xendo also includes Sofus Regulatory Affairs AB, based in Sweden. “We are excited to support the entire ProPharma Group organization as they continue to build out capabilities and expand their global presence to better serve their customers”, said Michael Farah, Chairman of ProPharma Group and Partner at Linden Capital Partners. For more than 25 years, Xendo has provided (bio)pharmaceutical and medical device clients worldwide with quality management, engineering, regulatory affairs, pharmacovigilance, and product development services, having successfully completed thousands of assignments. This acquisition expands ProPharma Group’s geographic coverage for compliance consulting services to include Europe and adds additional high-value regulatory affairs and pharmacovigilance services making ProPharma Group a single-source, global independent provider of compliance, regulatory affairs, pharmacovigilance, and medical information solutions. “We are thrilled about our future as part of ProPharma Group. The combination expands our global reach and service offering to our clients”, said André van de Sande, Xendo’s CEO. ProPharma Group continues to build a global presence in size and scale as the company will now have over 1,000 employees across United States, Europe, Japan, and Australia. Xendo’s professionals and their knowledge-driven approach will perfectly align with ProPharma Group’s services worldwide. Xendo’s leadership team brings an abundance of industry knowledge and expertise that will complement ProPharma Group’s leadership team. 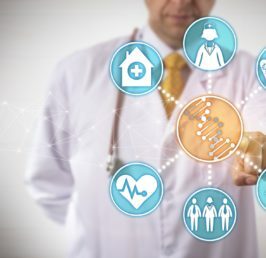 “Combining the collective expertise of both organizations creates a unique, independent, and fully integrated compliance offering that will provide our clients with expanded services and true global reach”, said Dawn Sherman, President & CEO, ProPharma Group.